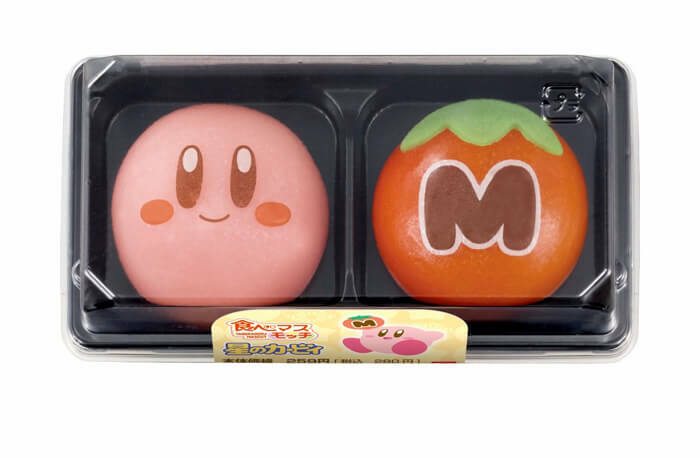 The next series of sweets from wagashi brand Tabemasu is inspired by everybody’s favourite pink puff Kirby from the hit video game series. 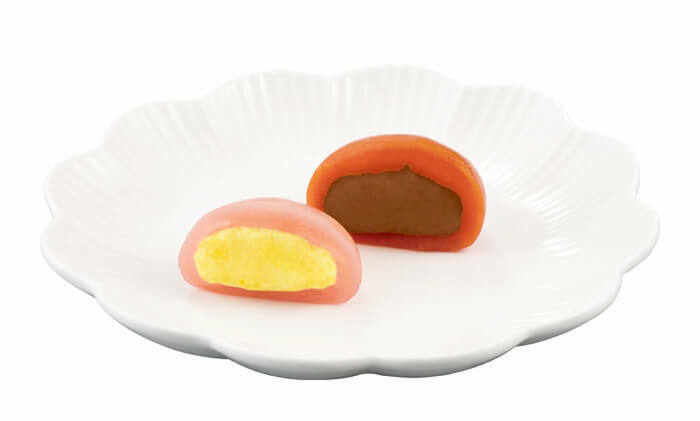 These are the first in a series of mochi products from Tabemasu, filled with red bean paste and cream. 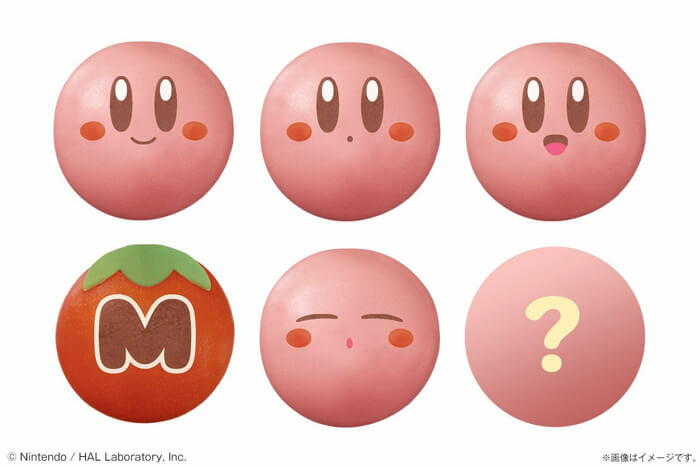 The two designs include Kirby himself and the Maxim Tomato recovery item. The mochi line-up features several facial expressions, like smiling, sleeping, and an undisclosed secret expression. This marks the first secret item to be released from Tabemasu. The chewy mochi texture and soft cream filling go perfect together. Enjoy a choice of custard flavoured cream in the Kirby designs and chocolate cream in the Maxim Tomato. 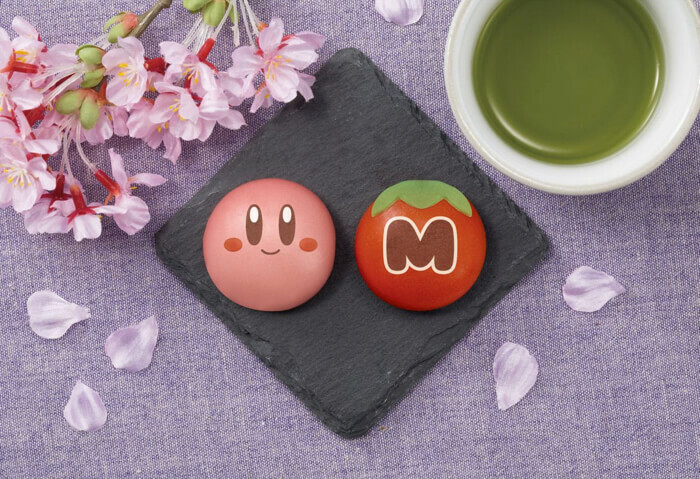 The mochi arrive at Lawson convenience stores across Japan on April 24, 2018 (excluding Natural Lawson and Lawson Store 100). This is a popular series of wagashi which sells out every time, so you might want to get your hands on some quick. 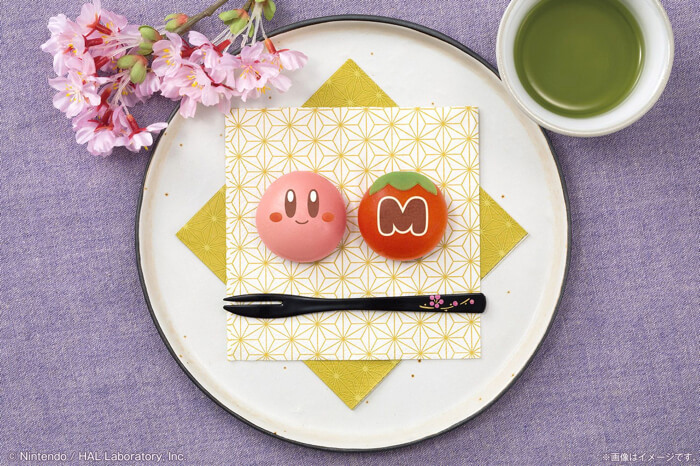 Enjoy these mochi however you like, whether as an afternoon treat, or as a dessert at a spring event in Japan. It’s also the perfect product to post on your social media! Available: At the chilled dessert corner of Lawson stores across Japan. *Not sold at Natural Lawson or Lawson Store 100. *Limited quantity product. Sales will discontinue once all are sold. *The day on which stores stock the product may differ from branch to branch. *Select stores will not stock this product. *Actual product may differ from the photos. *Be careful as to not choke on the product. *For information on the latest releases, please visit the Bandai Candy Homepage. *”食べマス” (Tabemasu) is a registered trademark of Bandai Co., Ltd.